Is your desk messed up with thousands of sticky notes? Are you using Google sheets to manage your tasks and to-do lists? Sticky notes & sheets are okay for your personal shopping lists. If you’re managing a business that way, it’s time to look for a change. If you want to remain competitive in today’s world… you just can’t afford to lag behind. There’s always a next-door competitor adapting the latest strategies & technologies. Embracing the latest of everything is key towards maintaining that edge above others. Adapting a tool seems to be the wisest option. However, from the thousands of Task Management Tools available in the market… it’s actually hard to choose one. First, Let’s Discuss What Do You Need? Do you just need an online task listing app or an all-in-one project management software that allows you to manage all your tasks with your team? Or something else? 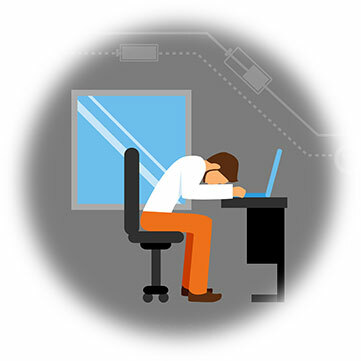 It’s vital to list out what your needs are while choosing the best-suited software for you. Here are 3 indications that say, you’re in need of a task management tool. Do your team members or boss need to remind you frequently to get things done? Find it annoying? Set a reminder for all your tasks so that you get to know when it’s due. Or find some other ways to keep your important data at your disposal all the time. 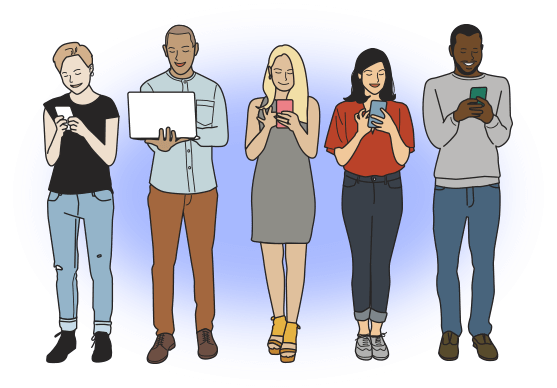 Your inbox can get overloaded with important (or not) emails altogether, which makes it hard for you to identify the important ones. 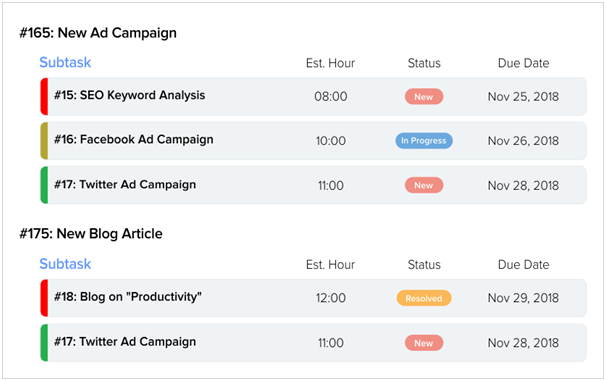 Even if you color-code those emails, you might spend more time filtering them out according to the tasks you’re working on. Meetings are good, but they take too much of your time & stand in the way of getting actual work done. Every day, the majority of your time should go towards getting the actual work done rather than just assigning tasks to your team members. 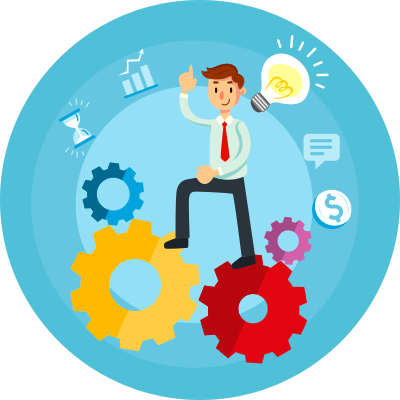 If you are facing the above situations, it’s time to move for a Task Management Tool – Orangescrum. 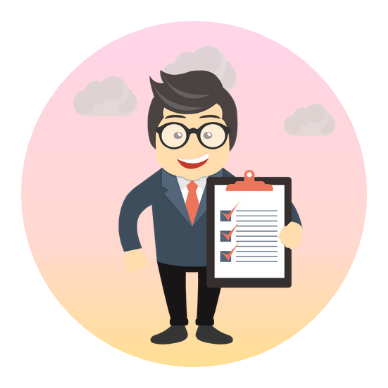 With Orangescrum you can assign, manage and evaluate your task progress with ease. 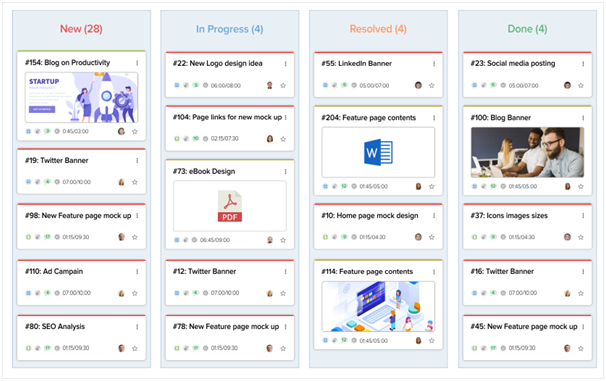 I mostly recommend this as it allows users to view their projects and tasks at one place. What Makes Orangescrum the Best? Create and assign tasks easily with utmost clarity and ease. Track the progress, provide timely updates under one roof. Divide and organize your project tasks for managing dependencies effectively. 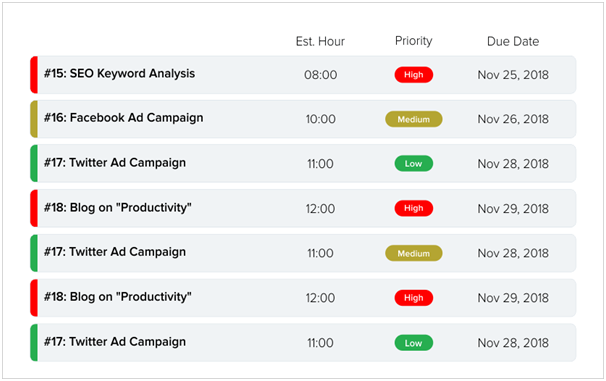 Track all your task completion and deliverable easily. Group all similar tasks with task groups. It can be used to create sprints, milestones and schedules for timely completion of projects. 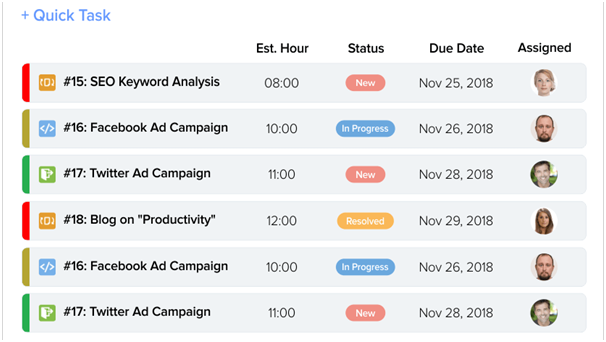 Add and change your own task labels to categorize and bookmark tasks as your project evolves. Set the priority for each task. It enables everyone to stay on the same page & lets the team member’s work according to the requirements. That’s how Orangescrum, a single task management tool can help you get rid of multiple tools for your daily business requirements. Apart from this, here are some more features that you can’t ignore. Managing tasks is an important part of project management. Hence it’s important to not only manage your tasks efficiently but also plan the projects connecting those tasks. 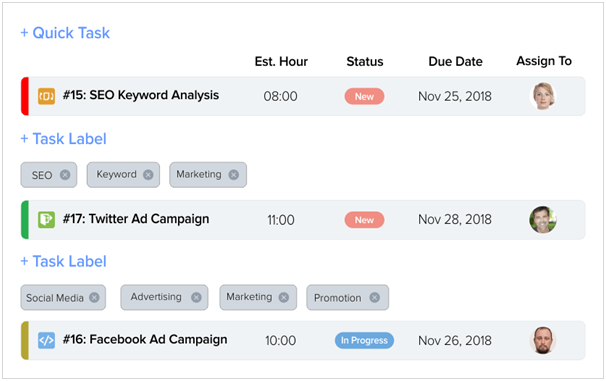 Key is to find out a tool that lets you do more than just create a simple task list; should let you manage your tasks online or get alerts when those tasks are due. Not using a task management tool yet? 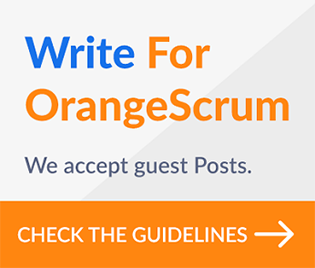 Sign up for Orangescrum today.